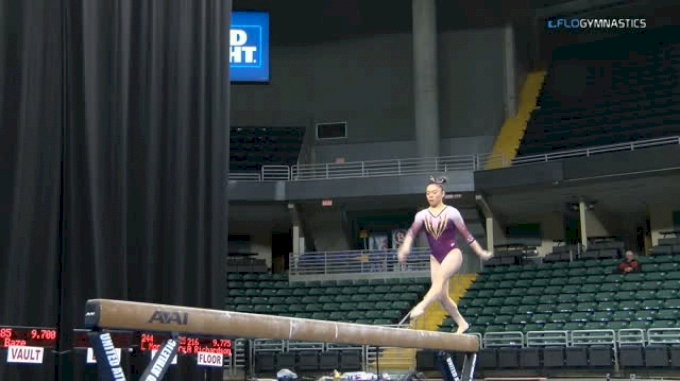 Watch Minnesota sophomore Ivy Lu score her first career perfect 10 on beam at the 2018 GymQuarters Invitational. Lu came to Minnesota from the Gymnix club in Montreal, Canada. In the team competition, the Gophers won the afternoon NCAA session with a 195.725.